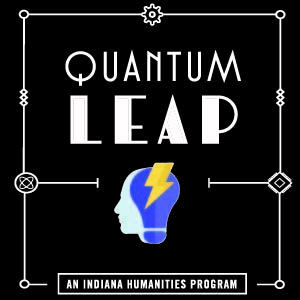 Indiana Humanities’ new thematic initiative Quantum Leap explores and celebrates the spirit of possibility and problem-solving that occurs when we bridge the humanities with science, technology, engineering, math and medicine (STEM). During this webinar, we’ll offer a preview of program and funding opportunities for libraries to join in this statewide conversation. You’ll learn about our One State/One Story collaboration with the Indiana State Library, grants for projects that combine STEM + humanities, and more ways to “take the leap” with us in 2017-2018.